Location, location, location!!!! 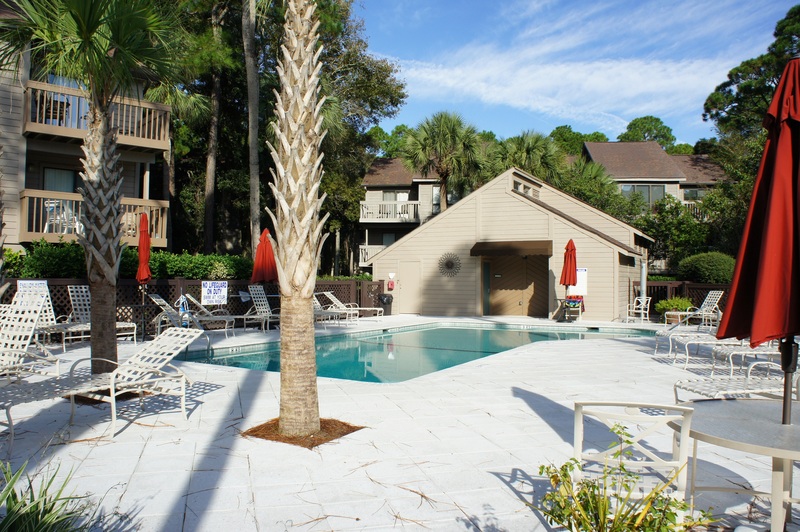 Just steps from the beach, 10 Mooring Buoy Road is one of our featured Hilton Head Island villa listings! Located within the gates of Palmetto Dunes, an award winning oceanfront resort community, this two bedroom, three bathroom top floor villa is the perfect vacation getaway! 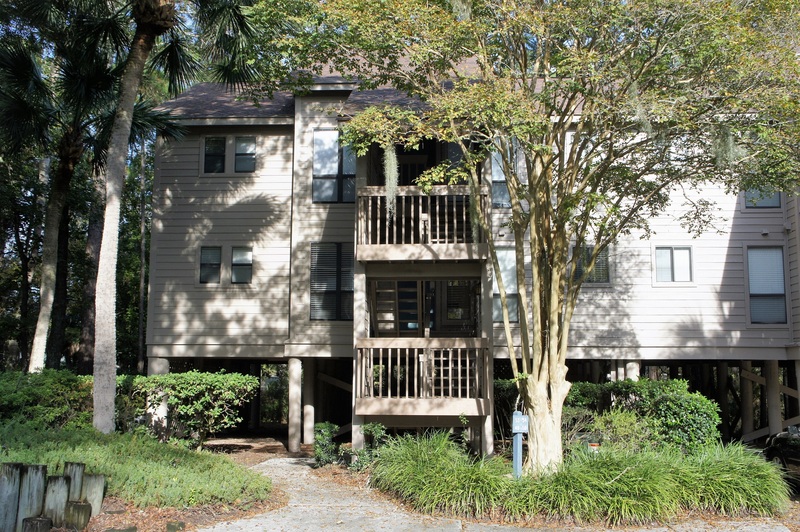 Without a doubt, one of the best features about The Moorings community is its convenient location to the many amenities within Palmetto Dunes. Not only are you just a short walk from the beach, but you’re also very close to a multitude of great restaurants including the ever popular Dunes House, a fun and festive oceanfront bar and grill with live music, great drinks, and delicious local seafood! Feeling adventurous!? The Moorings is also just a short walk from Outfitters, a small, local company specializing in outdoor activities and fun-filled adventures that the whole family can enjoy. There, you can rent bikes, kayaks, canoes, paddle boards, beach chairs, and umbrellas. For those looking to hang ten, you can even rent surf boards and take surf lessons from the pros. Outfitters also rents fishing gear and offers both inshore as well as offshore fishing charters. As if that wasn’t enough, Palmetto Dunes also offers three world-class golf courses, an award-winning tennis center, and an 11 mile lagoon system great for kayaking, fishing, and exploring nature. This top floor villa features an open floor plan great for easy entertaining. The living/dining room combo has beautiful wood floors, and there are two decks overlooking a lagoon. Park your car under the building and store your bikes in your convenient and private bike storage. Just park your car at your villa and go! This villa has tremendous investment potential and is perfect for anyone looking for an incoming producing 2nd home or vacation getaway! For more information on this villa or to setup a showing, contact listing agent Ed Godley!